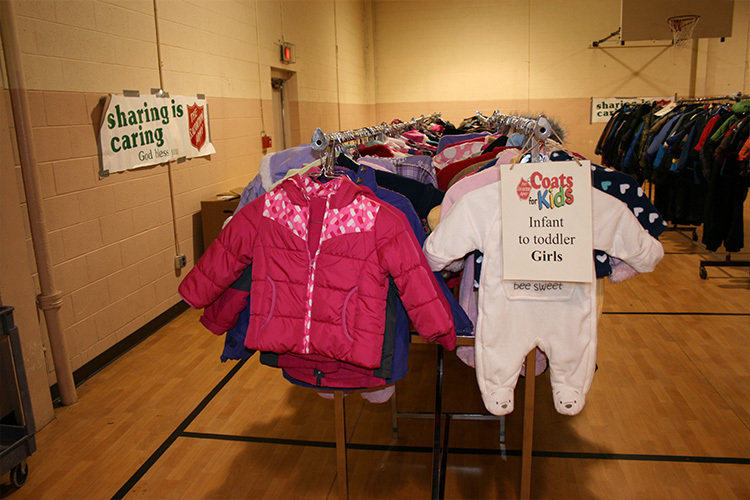 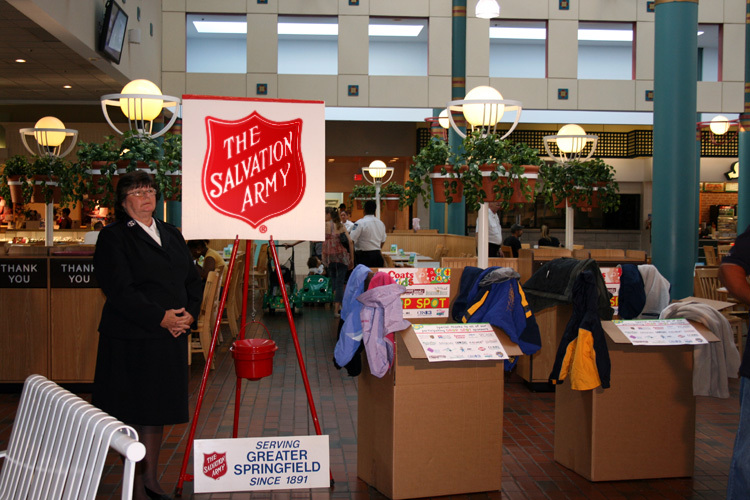 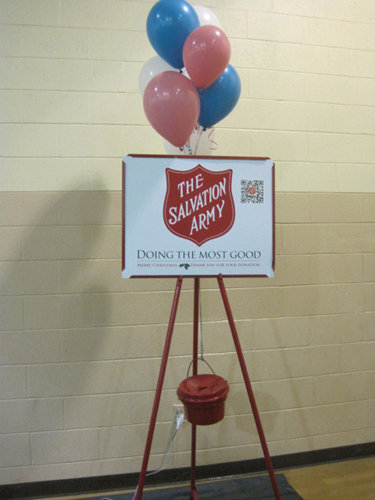 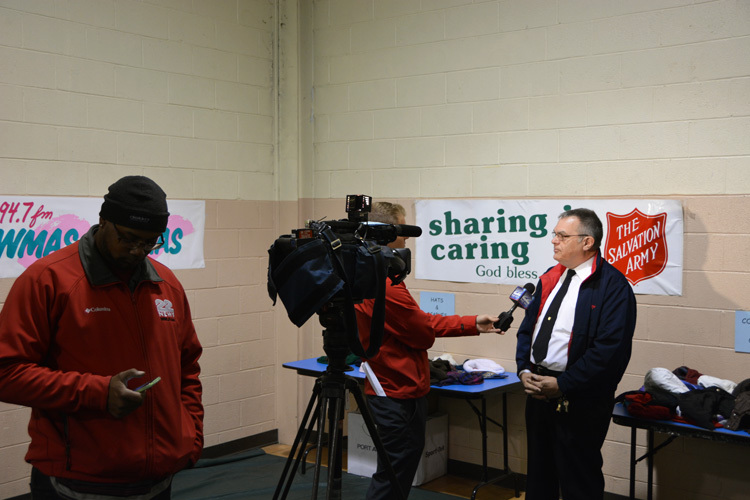 The Salvation Army "Coats for Kids" campaign was established in 1980. 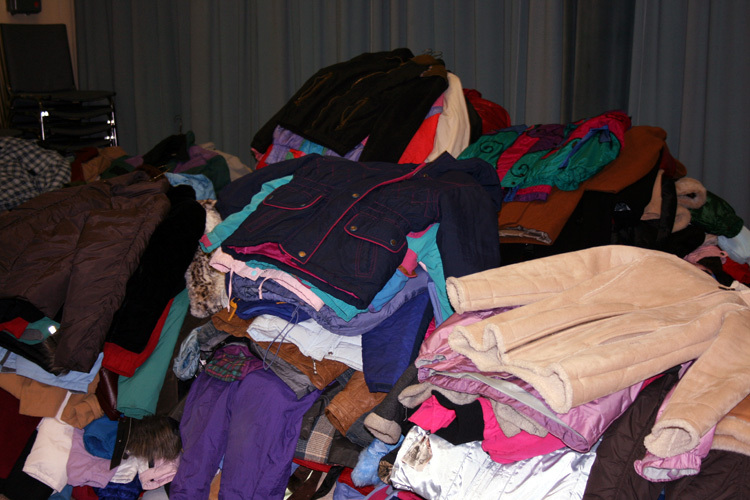 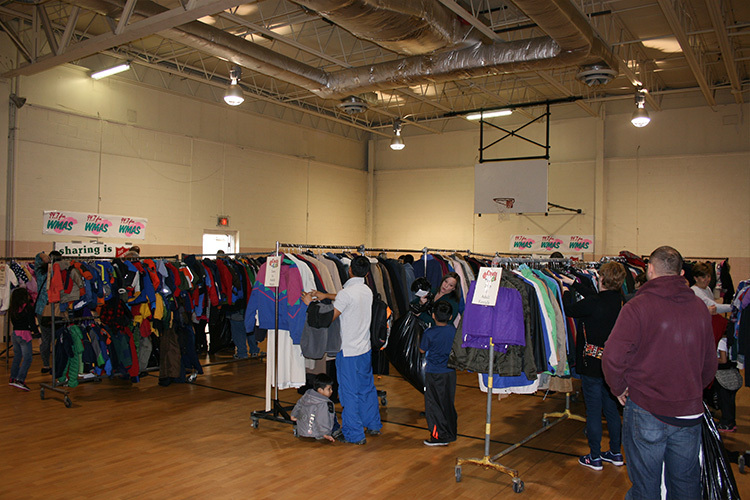 Over the last 30 years, tens of thousands of winter coats have been collected and given to Western Massachusetts children in need. 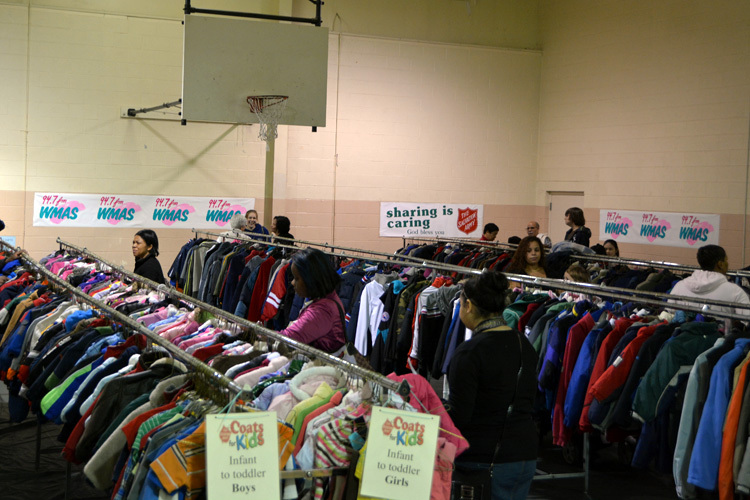 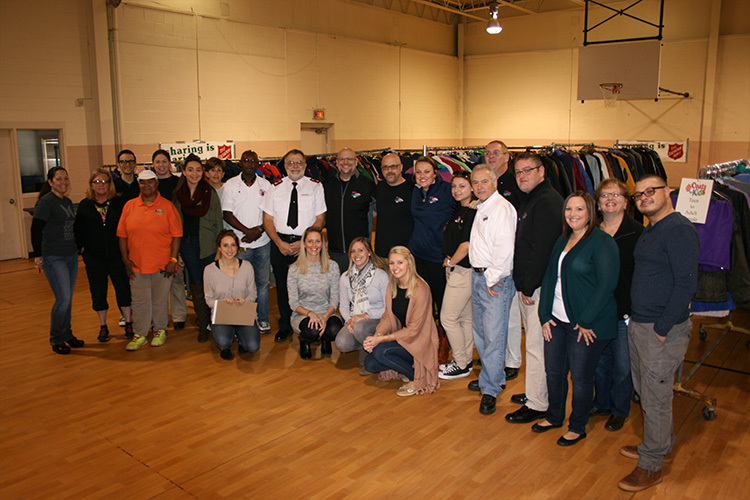 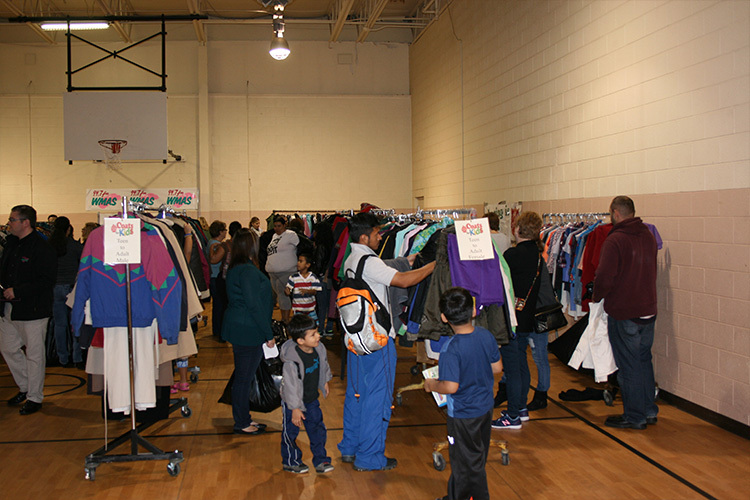 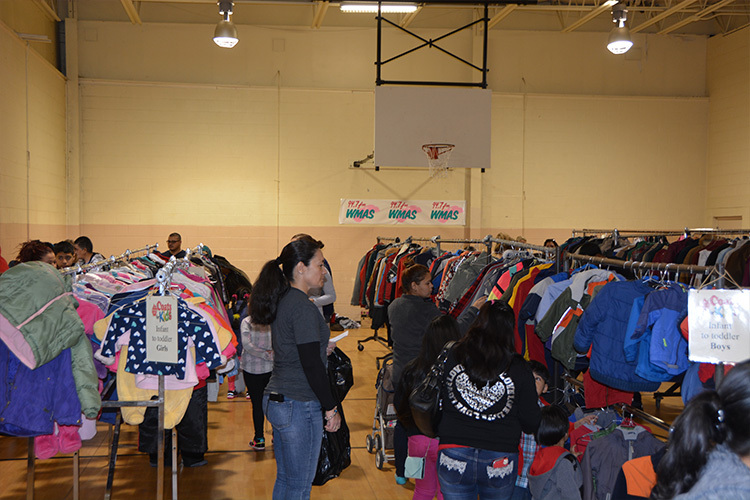 Each year, dozens of local businesses and organizations take part in the initiative to keep kids warm by collecting gently used or new winter coats. 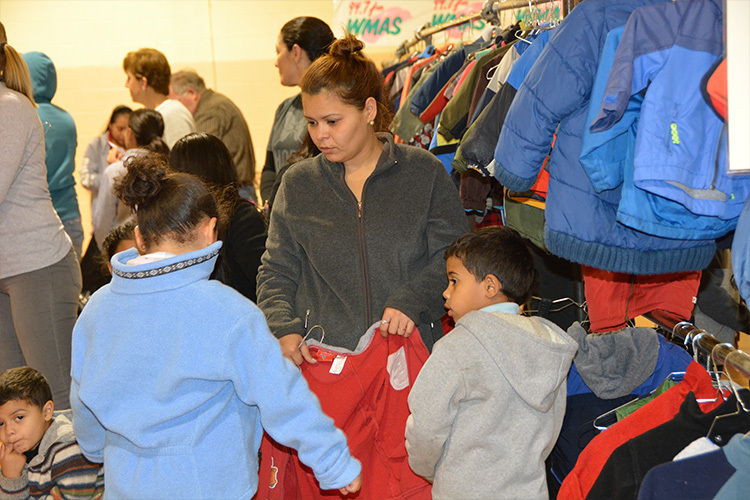 The initiative asks members of the community to donate new or gently used winter coats that have been outgrown or simply not worn. 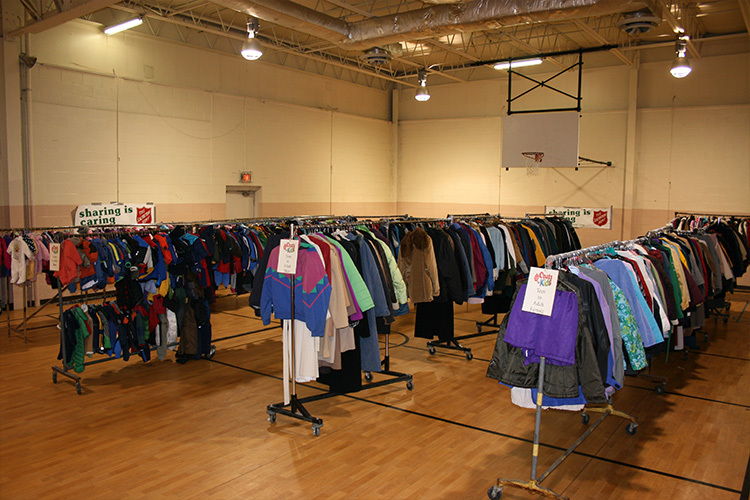 Belmont Laundry, with several other locations throughout greater Springfield, has pledged to clean every donated coat before it is distributed to children in need.